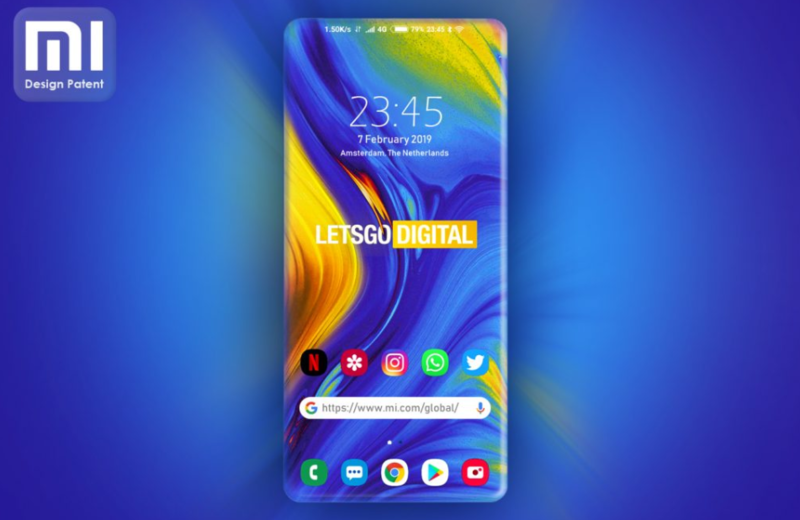 The popular Chinese brand, Xiaomi has recently patented a new design which features a unique full-screen display with rounded edge finishing on all the four sides of the device. According to a report by letsgodigital.org the Chinese brand is working on a bezel-less smartphone screen with four curved sides. The report says that Xiaomi has applied for a patent with the World Intellectual Property Office (WIPO). The design might seem similar to Samsung’s popular curved edges, however, there is an apparent distinction between Samsung’s flagship design and Xiaomi’s patented design. 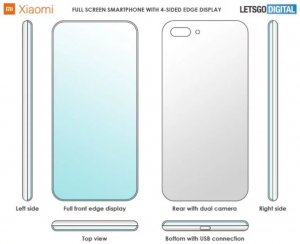 Unlike Samsung’s design which provides curved edges on the right and left sides of the display panel, Xiaomi is apparently attempting to design a phone which will provide curves on the top and bottom side (along with the curved edges on the right and left panel of the display) of the phone as well. So unlike Samsung’s phone, this design has four curved edges; left, right, top and bottom. 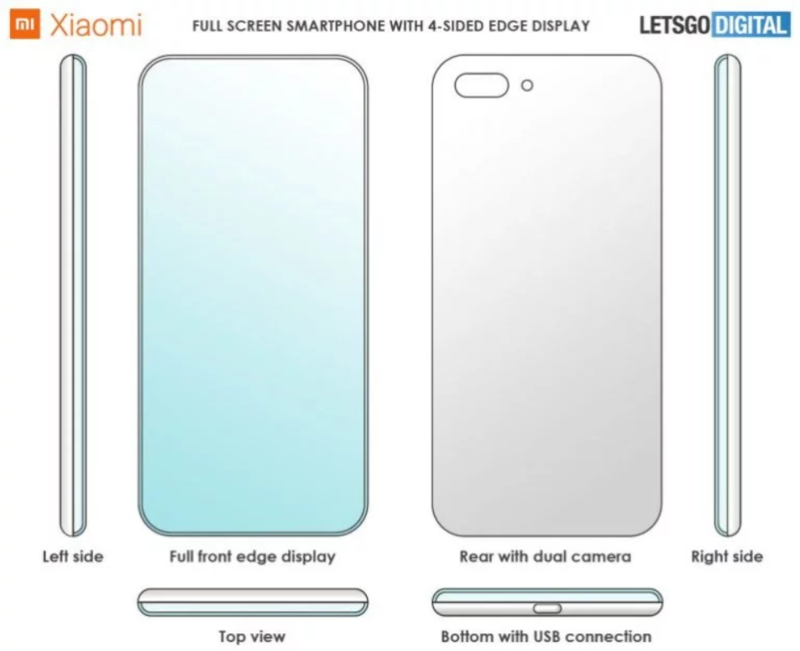 As per the patent shared with the World Intellectual Property Office (WIPO), the graphical representation of the patent shows a full-screen design with no front-facing camera or an earpiece. The screen runs symmetrically in a seamless manner, furthermore, there is no button on the device. At the bottom, there is a USB Type-C connection while the top of the phone has no visible port. The patent makes the design a bit ambiguous about whether the device will have a front-facing camera or not. One possible deduction could be that the front-facing camera will be placed under the screen, just like the fingerprint scanner. 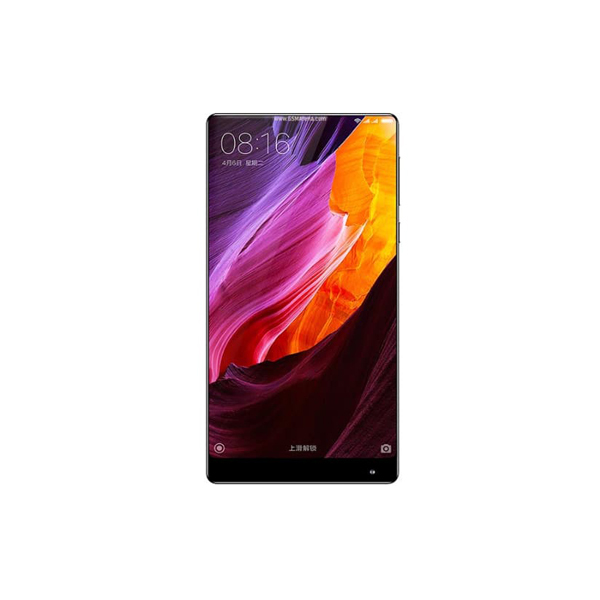 Xiaomi is famously known for introducing one of the first bezel-less phones, Mi Mix 2S along with the Essential phone which later became trendsetters in the smartphone market. 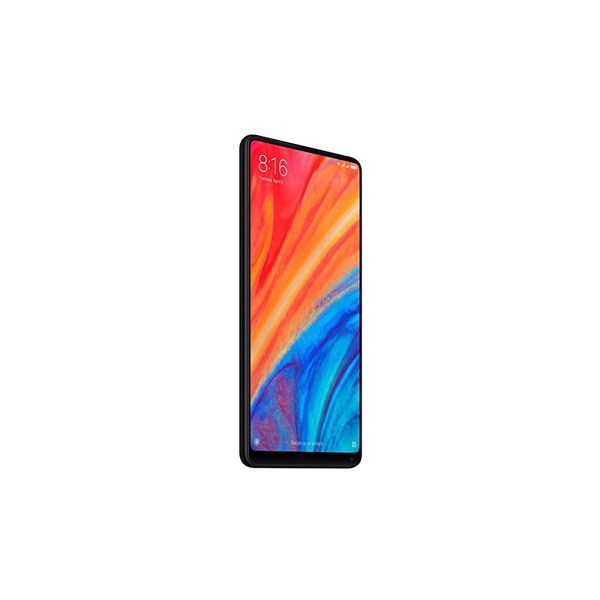 In 2018, Xiaomi once again introduced a unique design for featuring a full-screen display, the Chinese company in its Mi Mix 3 reintroduced the popular slider mechanism in a smart way where the back-panel of the phone would slide upwards to reveal the selfie camera. Xiaomi is currently the fastest growing smartphone brand in India, a major competitor in China and its recent arrival in Europe has accounted for a total of 5% market share for the company. If the company follows its policy of introducing innovative flagship smartphones in budget price then the company is surely headed for an upward trajectory.